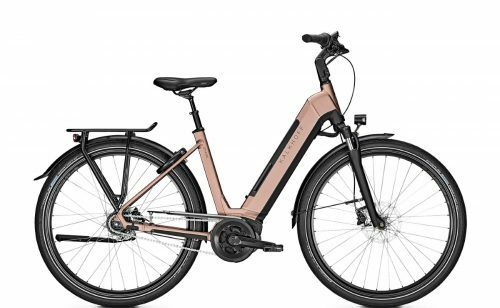 OnBike is an electric bike specialist based in Worcester in the heart of the West Midlands, UK. We have over 30 ebikes available for test rides and many more for sale. In addition, customers can try them out in relaxed surroundings at any time with no appointment necessary. 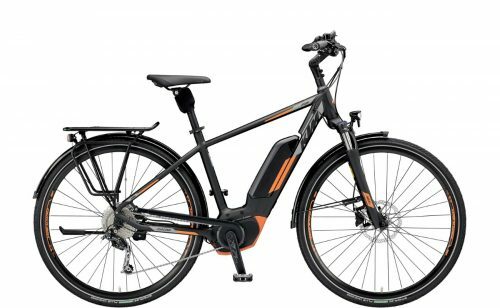 We supply only the best European brands of electric bike. These are available in a variety of frame styles and sizes. 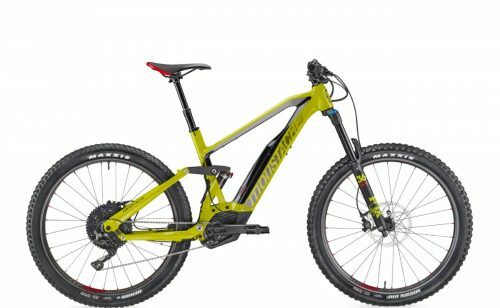 Choose from step-through or crossbar frames, electric mountain bikes, and ebikes with small frames. We also supply folding electric bikes too. Sign up to receive the latest news and special offers from OnBike! 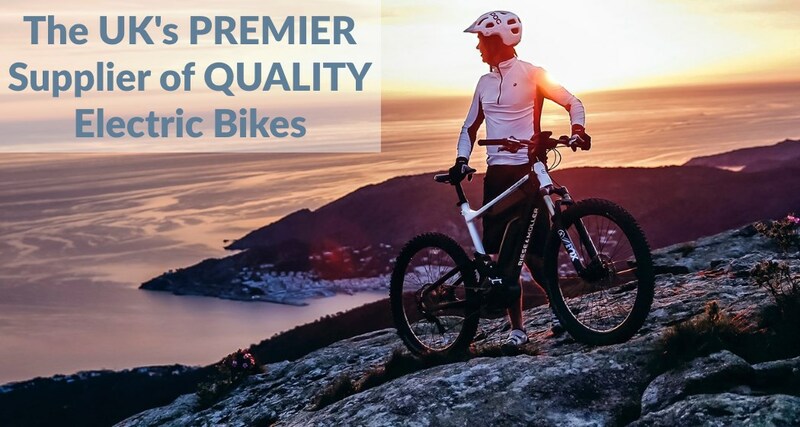 Electric bike specialist OnBike was formed in 2008. We have a passion for all types of ebike. With over 10 years experience in the industry, our knowledge and experience is hard to beat! OnBike offers FREE test rides on its electric bikes. There’s no appointment necessary, but if you would like to notify us of your visit, you can book a test ride online. We offer exceptional customer service to all our customers, new and old. 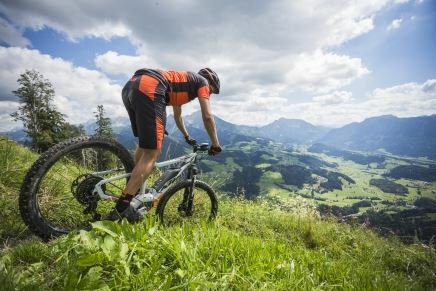 We pride ourselves on our ebike support, knowledge and experience. The many testimonials pay tribute to our service and dedication. Customers can always buy with confidence from OnBike. An important part of the buying process is taking an electric bike out for a test ride. Fortunately in Worcester, there are several quiet areas adjacent to our store where customers can take the bikes out for a spin. 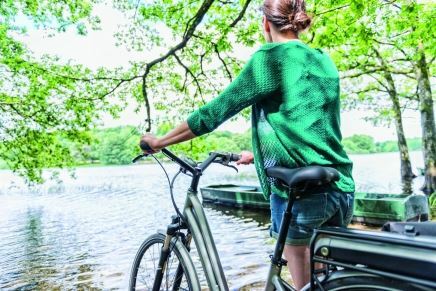 Getting to know an ebike is very important! OnBike is FULLY accredited in the UK by the Financial Conduct Authority (FCA). over 12, 18 & 24 months. 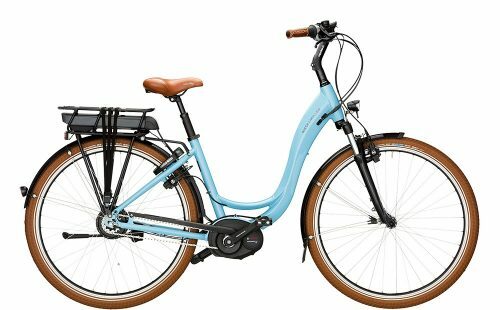 As a result, an ebike is much more affordable with no interest charges to pay whatsoever! Our store is on the main A449 road into Worcester. As a result, access is easy from the surrounding areas of Worcester, Birmingham, Droitwich, Stourbridge, Wolverhampton and the West Midlands. Use our interactive map to get directions. 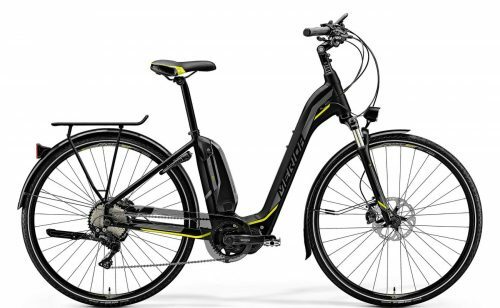 The leading electric bike brands from Europe are the only ones we’ll stock. 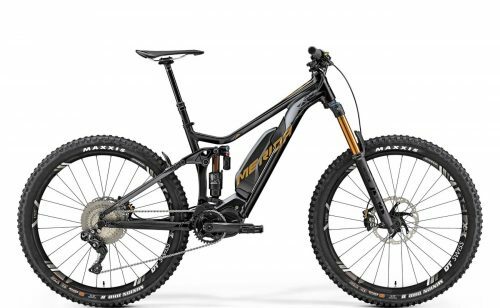 These include KTM, Riese & Müller, Scott, Kalkhoff, Cube, Focus, and more. all our brands offer the very best in build quality and reliability. With over a decade of experience in the electric bike industry, we have a huge amount of knowledge and expertise! Not only do we have an in-depth and a detailed understanding, we are both meticulous and conscientious in our approach.